Learn ancient Chinese martial arts and get a massage on this exclusive private tour! Welcome the new day as thousands of Chinese do by extending your body and mind through the ancient art of Tai Chi. Learn basic principles of the world’s slowest martial art in a serene park setting; afterward a short walk, or ride if you prefer, will leave you feeling miles away from the hustle and bustle of city life. Tai Chi is the perfect start to a day of touring, shopping or working. After your relaxing Tai Chi session, visit Honggiao Market, also known as the Pearl Market, the largest pearl distribution center in Northern China. Famous around the world for pearl ornaments, the market boasts every variety of pearl imaginable, from freshwater pearls to coral. Reasonable prices and excellent customer service give Honggiao Market its wonderful reputation. Shop, stroll, explore, and enjoy a provided lunch. End a leisurely day with a soothing foot massage! This therapy originates in ancient Chinese medicine—its physical and mental benefits have been celebrated for over five thousand years. The massage of the lower legs and feet incorporates stretching in order to open the Sen Energy Lines, along with the use of a stick to stimulate reflex points. Sit back, relax, and enjoy your hour-long Chinese foot massage! 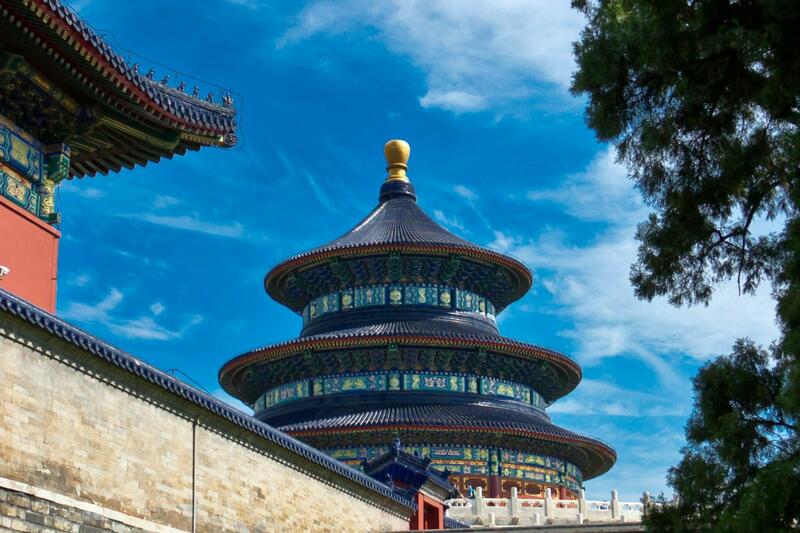 Immerse yourself in the traditions of Beijing with the assistance of your own personal guide!